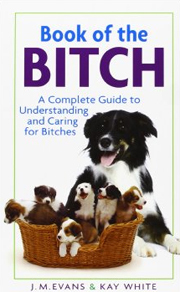 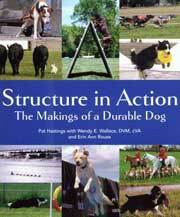 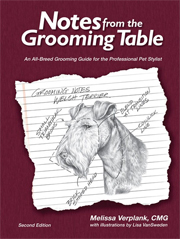 This expertly written manual provides all the guidance and advice needed to provide a healthy and happy lifestyle for your German Wirehaired Pointer. 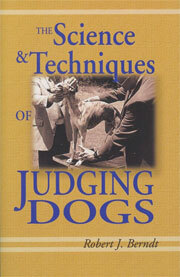 160 well illustrated pages including information on behaviour, training, feeding, healthcare and much more. 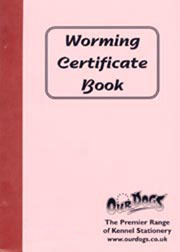 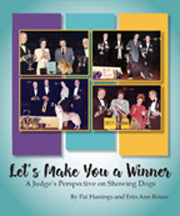 This 196 page manual traces the history of German Wirehaired Pointers, describes breeding standards, and includes advice on grooming, training, and health care. 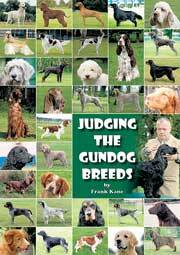 Sharon Pinkerton works and shows her German Wirehaired Pointers and is well qualified to give expert information about the breed. 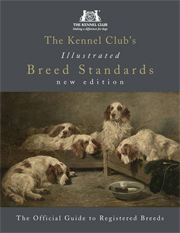 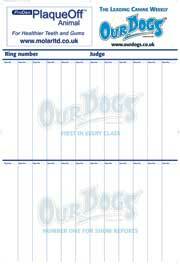 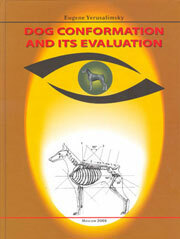 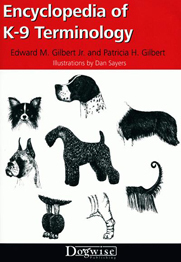 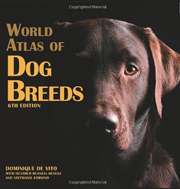 The Breed Standard is analysed in detail, and is illustrated with line-drawings. 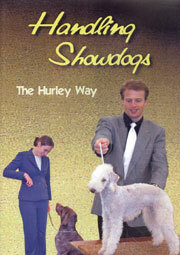 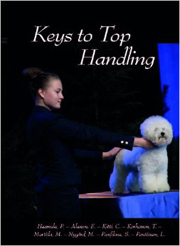 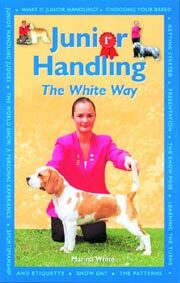 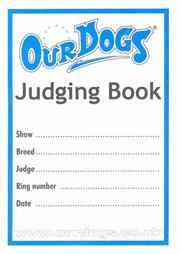 Useful advice is given on show training and presentation of the show dog. 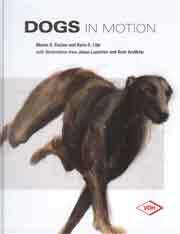 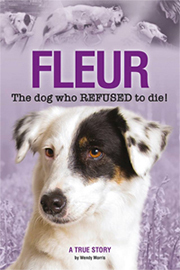 A chapter is dedicated to the working Wirehair, and there is also information on more specialised training activities, including deer stalking, falconry, agility, drug detection and therapy work. 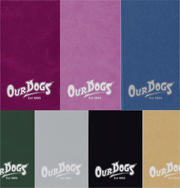 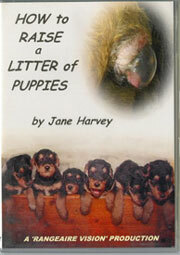 For the more experienced owner, there is in-depth coverage of choosing breeding stock and rearing a litter.